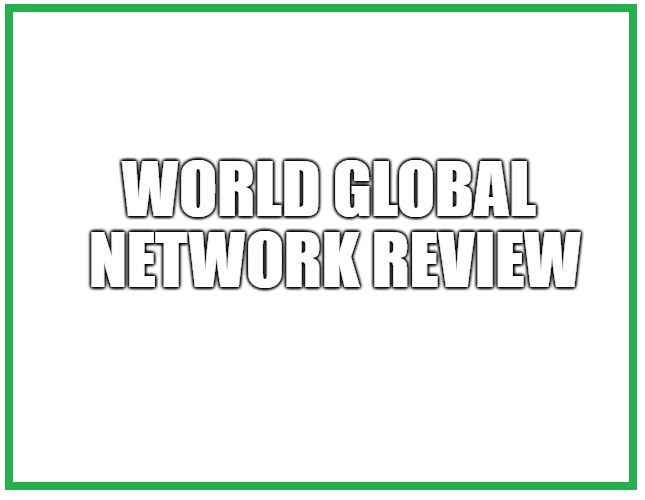 Tag Archives for " Is World Global Network A Scam "
Is World Global Network A Scam? Read This Latest Review! World Global Network is a multi-level marketing company that sells life sensing products as well as other products in the health and wellness niche. The products measure your sugar trend, protect you against mobile radiation, test your genes and much more. They have introduced new products over time, which shows that they are trying to take their business to the next level. Even though the products aren’t anything new or revolutionary, they can be sold if marketed to the right audience. Fabio Galdi is the founder and current CEO as well as President of this company. Fabio has plenty of experience as he started his entrepreneurial career in the year 1994.